Lake Pointe is registered with the NCAA Eligibility Center, and its academic courses are approved by the collegiate oversight body, too. 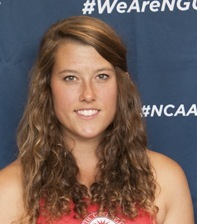 Several Mariner athletes have gone on to compete at the college level. The athletic director is familiar with the steps involved in pursuing college opportunities, and the academic advisor is familiar with the supplying the NCAA necessary information for LPA athletes. 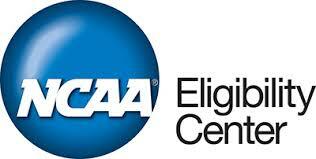 Student-athletes intending to pursue college sports must register themselves through the NCAA Eligibility Center. For info, click here.